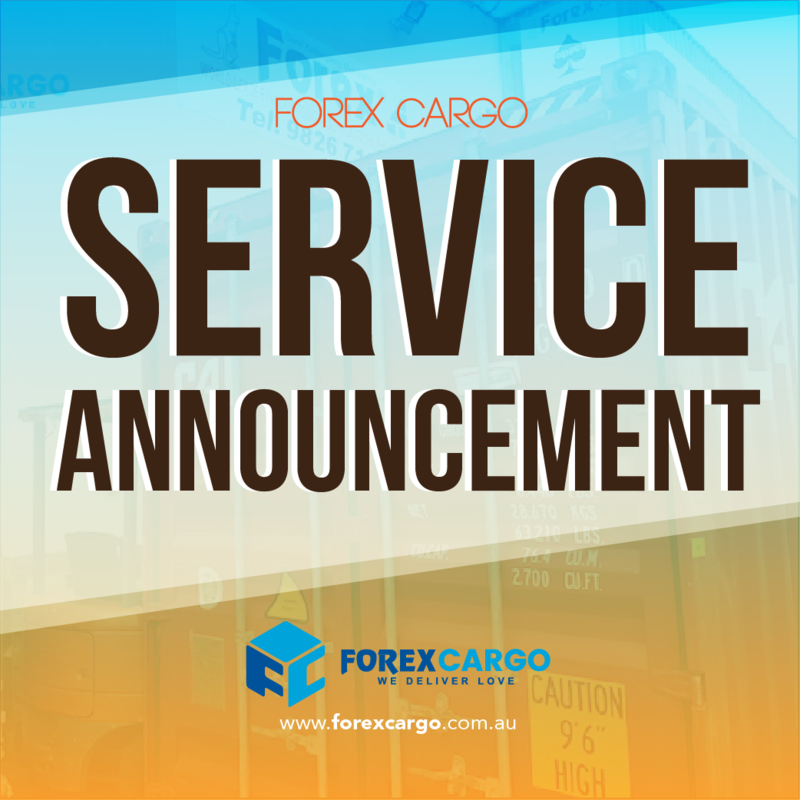 Due to the recent temporary closure of the Hutchison terminal in Sydney these last two weeks two (2) of our container schedules (Container Batch 18-014 and 18-015) have been adversely affected by delays. The Hutchinson terminal is now re-opened and operational. Note that these changes in the port closure which affected shipping schedule is out of Forex Cargo’s control and we do our best to notify you as soon as we are advised by the our Shipping Broker and Vessel. Forex Balikbayan Box Customers affected by these delays will be notified via email. Should you need more clarifications on your Forex Balikbayan Boxes sent from Australia to the Philippines, kindly Contact us at +61 2 87770000, email us at customercare@forexcargo.com.au. Download our Forex Cargo Australia Mobile Application, a revolutionary way to pickup & deliver your Forex Cargo Balikbayan Box from Australia to the Philippines and Get the chance to Win roundtrip tickets to Manila via Philippines Airlines.